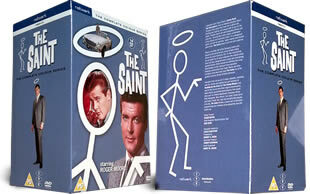 The Saint DVD box set. 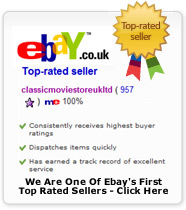 Contains all the episodes from the 60's colour series on 14 dvd's. DELIVERED FREE IN THE UK. Based on the fictional stories written by Leslie Cahrteris, The Saint became on of the biggest tv series of the 60's. Following the James Bond style Simon Templar this set contains all the colour 1960's series in its entirety. Of course Simon Templar was played by Roger Moore.